This has become a favorite snack in our home, especially on Sundays. 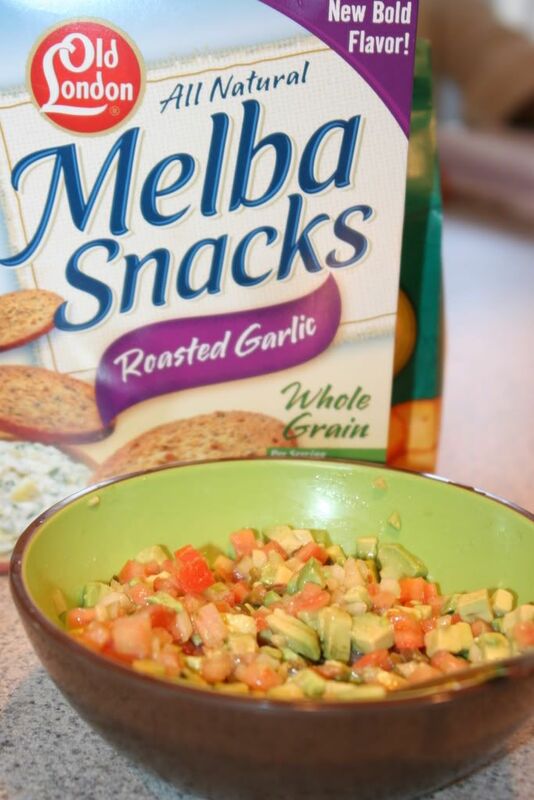 It tastes great with roasted garlic melba snacks, too! If you're looking for an easy, healthy snack you should give this one a try! Mmm! Looks good. I love avocados! We'll have to try this one soon.